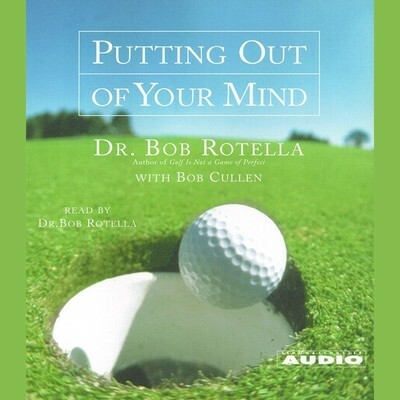 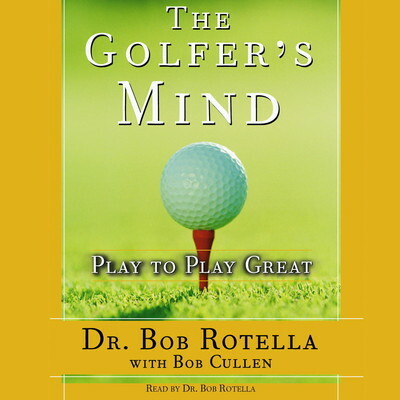 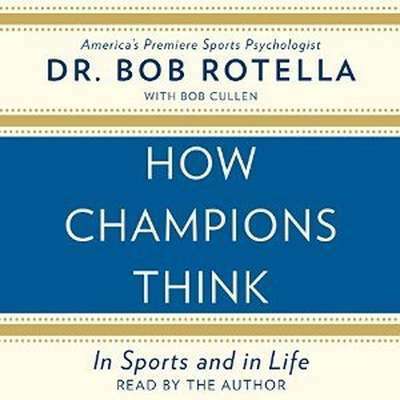 Bob Rotella was the Director of Sports Psychology at the University of Virginia for twenty years. 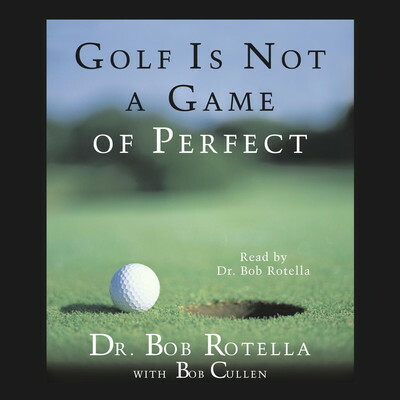 His client list includes hall of fame golfers Pat Bradley, Tom Kite, and Nick Price; he has also worked with current stars like Padraig Harrington, Graeme McDowell, and Rory McIlroy. 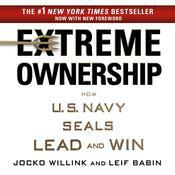 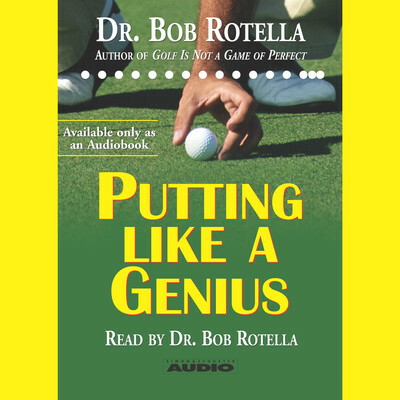 Some of his works include The Unstoppable Golfer, Your 15th Club, The Golfer’s Mind, and Putting Like a Genius. 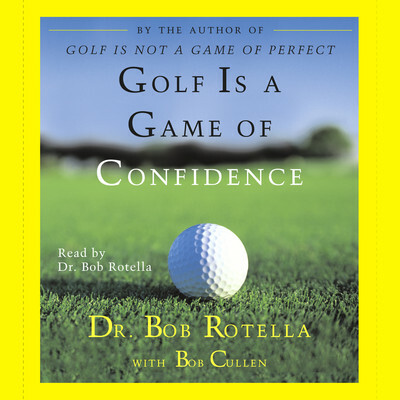 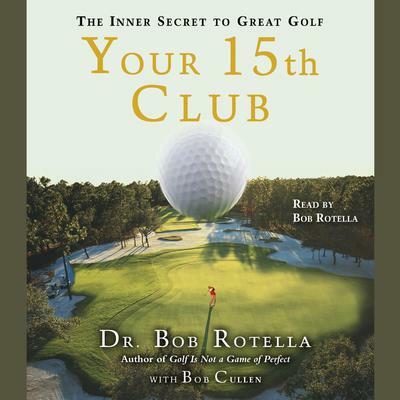 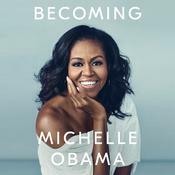 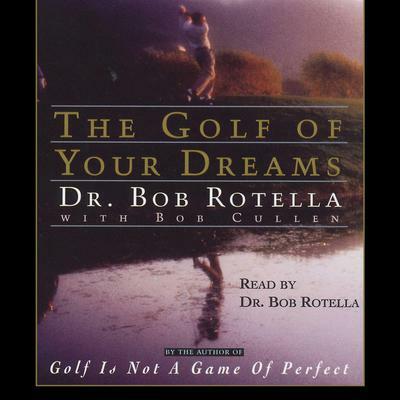 Rotella is a contributing writer and consultant for Golf Digest, and he currently lives in Virginia with his wife, Darlene.